A notification issued by the Road Transport and Highways Ministry said while battery-operated transport vehicles will have to exhibit their registration numbers in yellow colour on green background, such private vehicles will also have to change their number plates to white colour on green background. 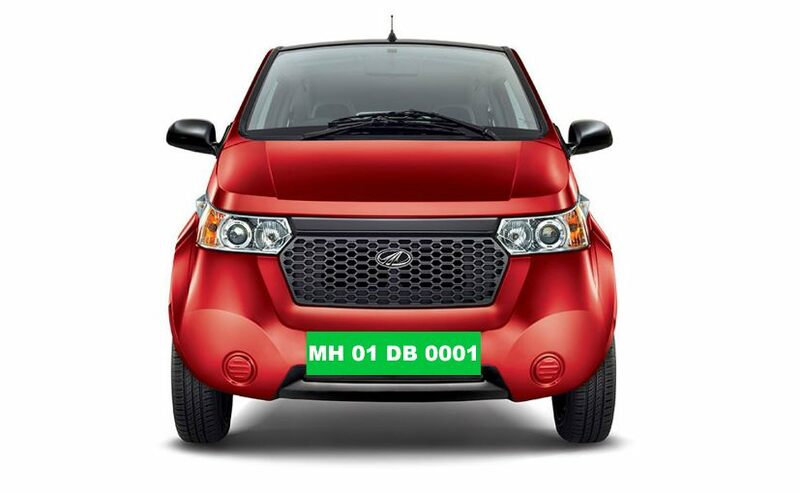 In May 2018, the Central government had given an approval for green licence plates bearing numbers in white fonts for private electric vehicles (EVs) and yellow for taxis. The decision, according to the government, was part of the government’s move to encourage people to take to using EVs. Nitin Gadkari, Union Minister of Road Transport and Highways, Shipping, Water Resources, River Development and Ganga Rejuvenation, had earlier said that the distinctive number plates will allow for easy identification for EVs, which will allow for preferential treatment in parking and free entry in congested zones among other proposed benefits like concessional toll. This notification may come as good news to the nascent EV industry in India, which has seen miniscule adoption on the back of various factors such as high vehicle cost and inadequate charging infrastructure, among others. If the government goes ahead with giving non-fiscal incentives to EV users, the EV industry, along with associated stakeholders, might get the much-needed fillip. The government also invited suggestions and objections to from general public on proposed amendments to the Central Motor Vehicles Rules regarding retro-fitment of electric kits to motor vehicles.